As a singing teacher and coach with a lot of experience, I have attempted to write down some of my ideas! I hope you find it useful. I have worked-and am working- with a variety of different artists: TV personalities, West End and regional theatre performers and pop artists both groups and individuals. 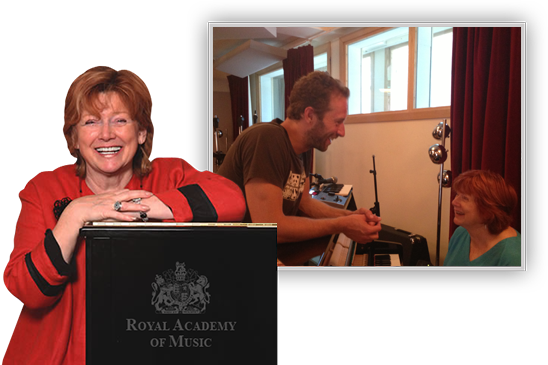 I am fascinated by up to date vocal research and its application to singing – for all different musical styles. I am also experienced at supporting singers during long tours or runs in theatre and the vocal problems that can occur. I am fortunate in my career to have been successful: but am still equally interested in working with singers and actors who are at are the beginning of their professional career either at student level or pop artists /groups at development stage. Hope it makes interesting reading!